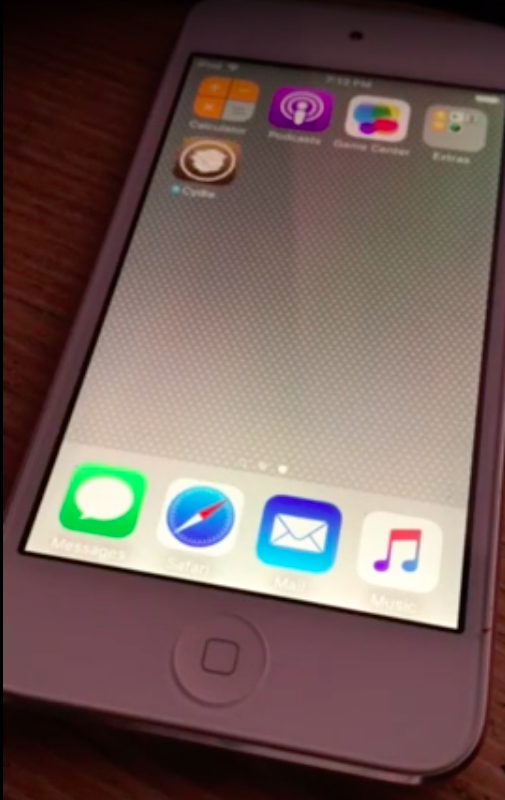 TaiG jailbreak news, download links and tutorials. 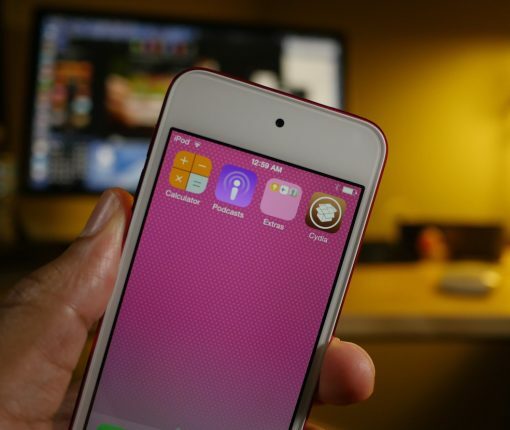 Learn how to jailbreak iOS 8 with TaiG on iPhone, iPad, and iPod touch using our guides and videos. It has been an incredibly busy week for the jailbreak community and for iDB this week following the official release of an iOS 9.2-9.3.3 jailbreak from Pangu, and as a result, things are starting to pick up again. In this piece, we’ll talk about all the jailbreak tweaks that were released this week. We’ll start with our favorites, and then move on to the rest later in the piece. The jailbreak community has been very quiet for several months but this is about to change with today’s release of a jailbreak for iOS 9.2 – 9.3.3. 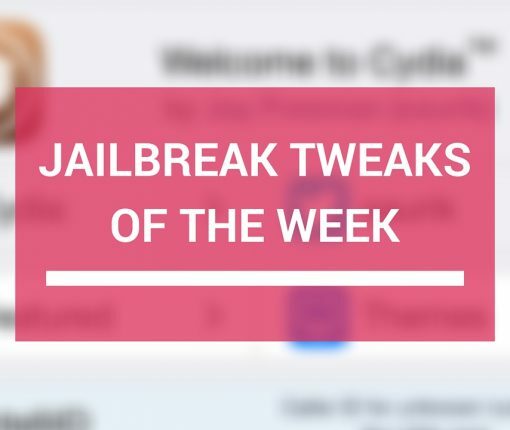 Despite what has been another slow week, there are still some developers rocking jailbroken devices, and as a result, tweak development continues. In this roundup, we’ll show you the jailbreak tweaks that were released this week, starting with our favorites and then moving on to the rest. Only last month, well-known Italian iOS hacker and developer Luca Todesco teased a really nifty browser-based jailbreak that appeared to work on iOS 9.3.2. Although the jailbreak would never be released to the public, Todesco says that Apple’s upcoming iOS 10 release closes an important exploit used in the jailbreak, which was shown off just last month. 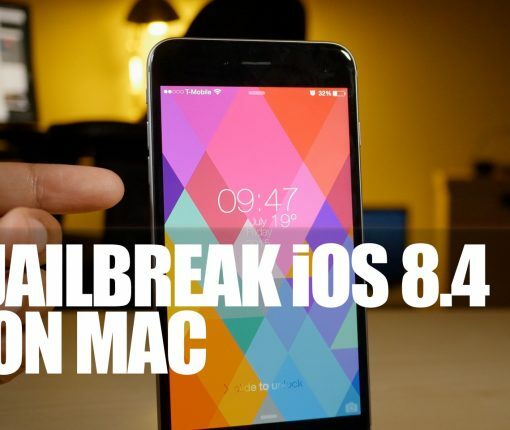 TaiG has released a new version of its Mac jailbreak tool for iOS 8.4. 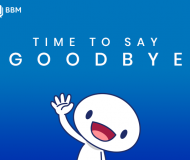 Version 1.1.0 of TaiG for Mac aims to fix an issue present for users of OS X 10.9. If you’ve experienced issues with jailbreaking your iPhone using the OS X version of TaiG, then it is recommended that you update to this latest version. 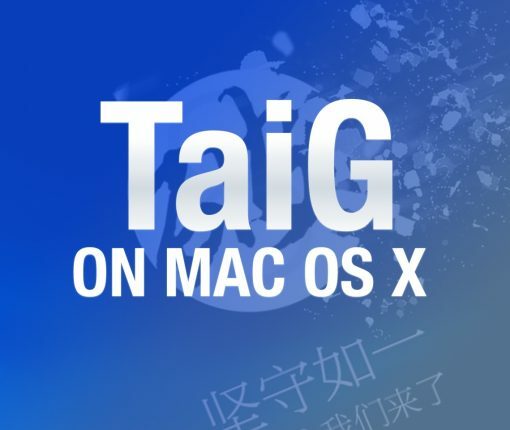 Over a month after the original TaiG jailbreak for Windows surfaced, TaiG for Mac is now officially available for OS X users. 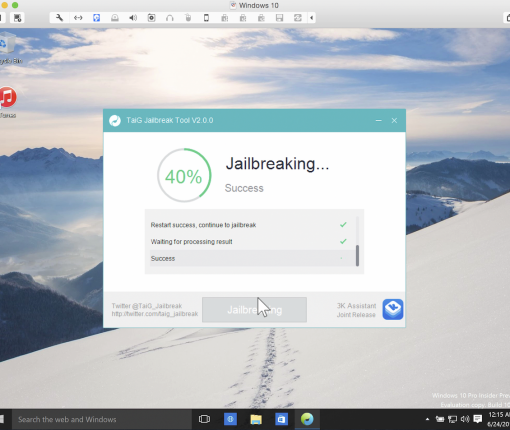 TaiG for Mac will allow you to jailbreak iOS 8.4 on your Mac without having to resort to using a virtual machine. If you’ve yet to jailbreak due to the lack of a proper TaiG tool for OS X, now is your time. You can find the download link for TaiG for Mac inside. TaiG is pushing ahead with new releases of its TaiG jailbreak tool on an almost daily basis it seems. This latest version of TaiG is a beta release, version 2.4.2. The latest beta version of the TaiG jailbreak tool is Windows-only, which isn’t exactly a surprise given TaiG’s release history. It also serves, more importantly, to fix jailbreak errors related to 30% and 40% hang-ups during the jailbreak process.